Last week Cartel riders Luka Melloni and Pako Benguerel were in Sierra Nevada at the southern most tip of Spain for the Spanish Championships. 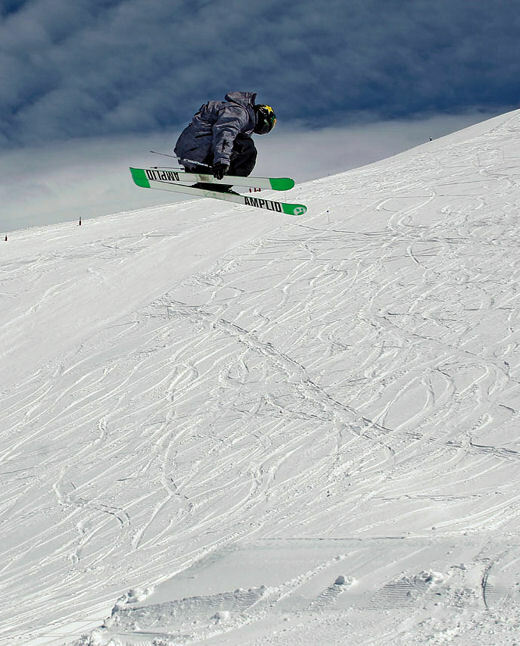 Luka spent the morning warming up for the event by hitting cliffs in the sidecountry and his hard work paid off with a 1st place in Slopestyle and in the Halfpipe. 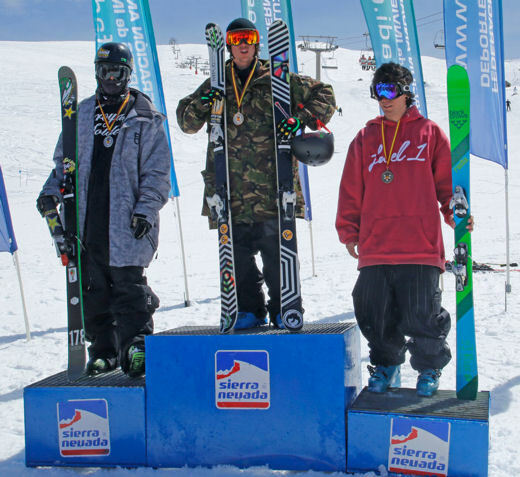 Beaten to first place by his prodigy, Pako landed 2nd in both Slopestyle and Halfpipe.